Destination weddings are growing in popularity for many reasons. But, often a wedding on the beach at one of your favorite vacation spots means a smaller guest list due to travel costs and more. What if we told you that you could have the best of both worlds; a wedding on the water with all of your beloved friends and family. At The Coeur d'Alene Resort in Idaho, you can say your vows aboard a privately chartered cruise boat while touring the beautiful lake. Hosting a Lake Coeur d'Alene cruise wedding is the perfect fairytale destination right here in the Rocky Mountains. Create a full itinerary for your wedding party and guests from golfing and jet skiing to spa days and yoga. There's something for everyone to enjoy. Friends and family will not only get to play to their heart's content but they'll also stay in style in the newly renovated and fully upgraded Coeur d'Alene Resort. The Coeur d'Alene Resort has everything you need to throw the wedding of your dreams including lodging, dining, nightlife, transportation, spa, golf, hair and makeup stylists, flowers and fine art wedding photography, along with memorable rehearsal dinners and receptions. Work with the wedding team at The Coeur d'Alene Resort to bring your vision to life. Their expertise and creativity, combined with the spectacular setting and first-class amenities, truly make this a day to remember. You can even end your beautiful "I Do" cruise with a made-to-order fireworks show over the lake. The Coeur d'Alene Resort offers a variety of wedding cruise packages to ensure you get exactly what you want for the best price. The wedding team will help ensure that you have the tools necessary to plan your big day with ease. 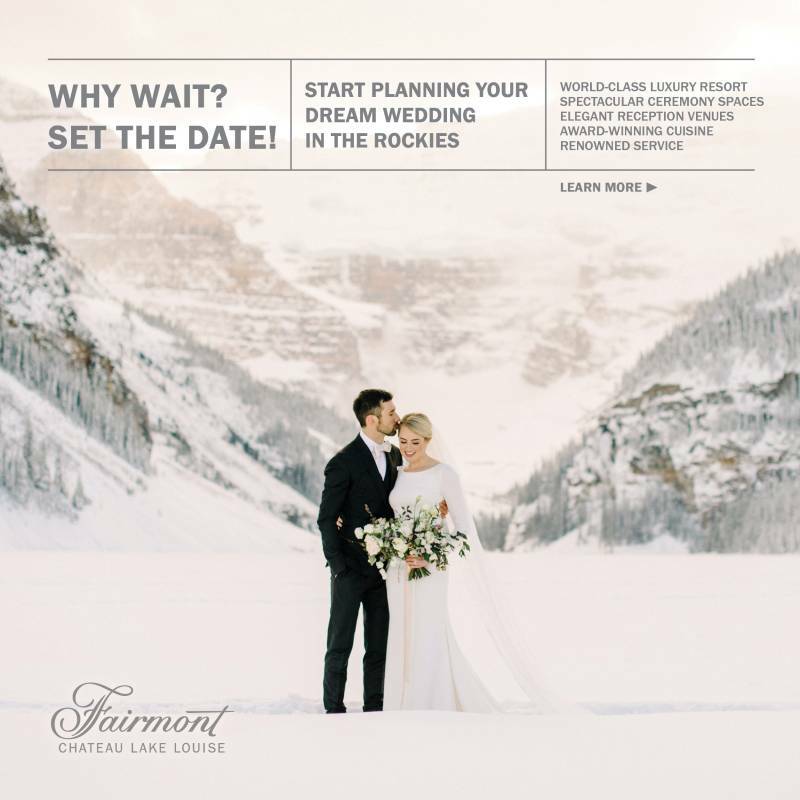 If you want to make your weekend extra special for all those who make the trip to celebrate your love, coordinate with a wedding specialist to add on a few special touches from a dessert social on the Lakeview Terrace, a post-wedding brunch in a Penthouse Suite or Sip 'n Snacks aboard another cruise boat. The large selection of venue options at The Coeur d'Alene Resort will make for a full weekend of fun. Want to learn more about these amazing cruise wedding packages? Or, if you're ready to book, contact a wedding specialist at The Coeur d'Alene Resort here. We promise a wedding at The Coeur d'Alene Resort will be everything you dreamed of and more!